When will Doctor foster premiere date. New release date on DateReliz.com: trailers, spoilers, cast. Doctor Foster was released in 2015. It is a British drama show. The show was ordered by Ben Stephenson and Charlotte Moore. 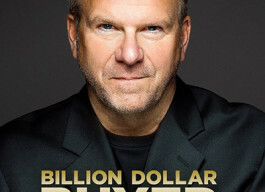 The first season of the show consists of five episodes, which were created by Mike Bartlett. The episodes tell about Doctor Gemma Foster who suspects her husband is having an affair and finally she finds out all the truth. 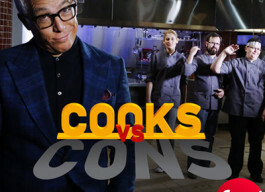 The series was prolonged for the second season, which will get on air next year. 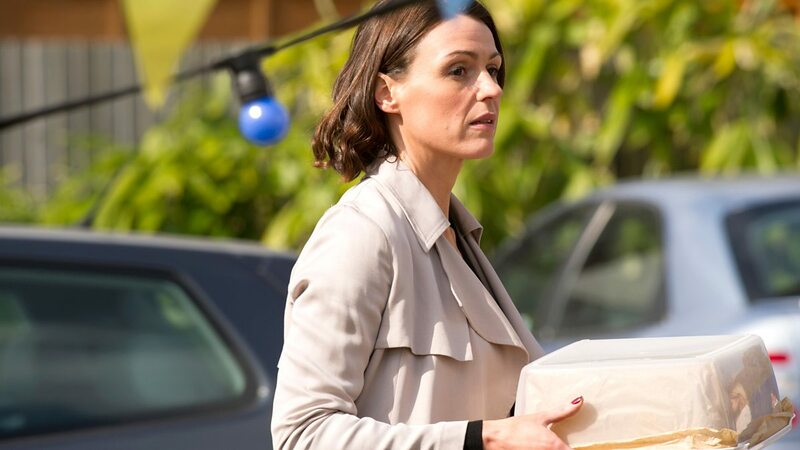 The main actors of the show are Bertie Jones (Simon) and Suranne Jones (Gemma). Both actors have confirmed that they would appear in the second season as well. Also the show stars Clare-Hope Ashitey (Carly), Jodie Comer (Kate Parks), Victoria Hamilton (Anna), Cheryl Campbell (Helen Foster), and others. 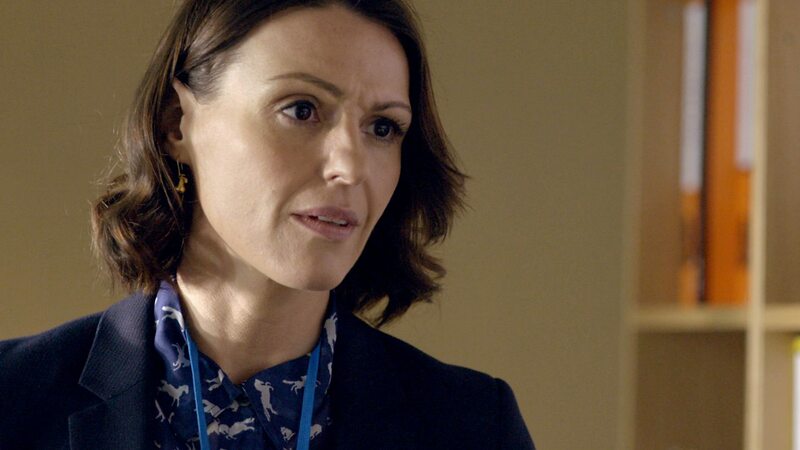 In the center of the plot of the show is Dr. Foster who is a forty-year old woman. Her name is Gemma Foster and she works as a doctor and has a pretty calm life. The heroine can be called a truly happy woman, because she has a prestigious job, a loving husband, and a wonderful son. But one day, everything is turned upside down, and life starts to go downhill. It all started with the fact that Gemma began to suspect her husband of infidelity. She has found little evidence, but it was enough to make her suspicious. After finding that out, Gemma tries to live as if nothing had happened, but doubts about the loyalty of her husband do not give her a rest. Gemma starts to lose control and begins to look for evidence to confirm that she is right. Her life is gradually turning into endless lurks and search for clues. 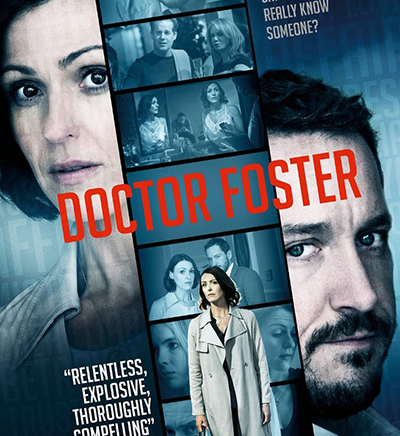 Dr. Foster who was recently very calm turns into an irritable woman, who mistreats patients, escapes from work, and behaves very strangely. Family life turns into chaos and Gemma’s ill-considered actions lead to unpredictable consequences. In general, the show was well received by the audience. The pilot got predominantly positive feedback from many critics. 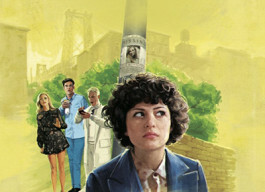 The Guardian’s Lucy Mangan said that the show was a great portrait of a marriage that is slowly starts to get poisoned, although she also noted that the show might turn into melodrama. In a review for The Telegraph, Michael Hogan gave the show four stars out of five. He said that the show was interestingly written. 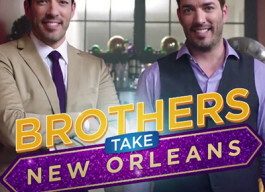 Internationally the show premiered in November 2015 in Australia and then in other countries as well. The filming of the second season started in September.